The results we published measured the overall benchmark time of 300 seeds for RedisGraph. This is the time it took from submitting the first query until the last query returned. 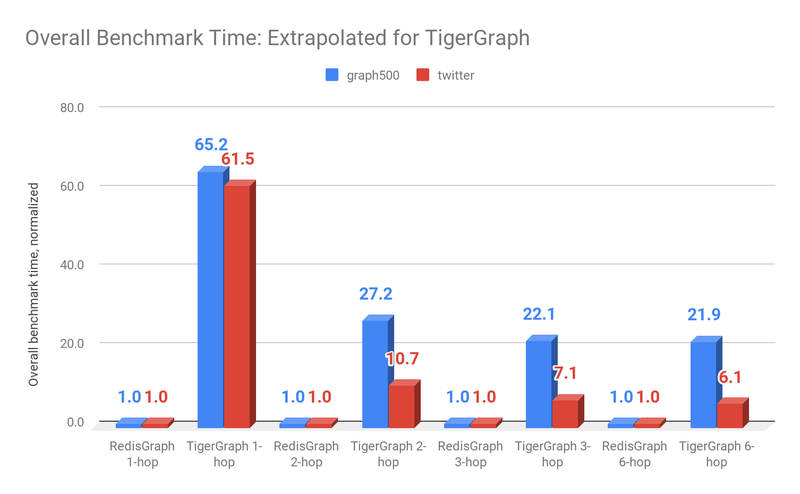 For TigerGraph however, we extrapolated the overall benchmark timeinstead of executing the benchmark. 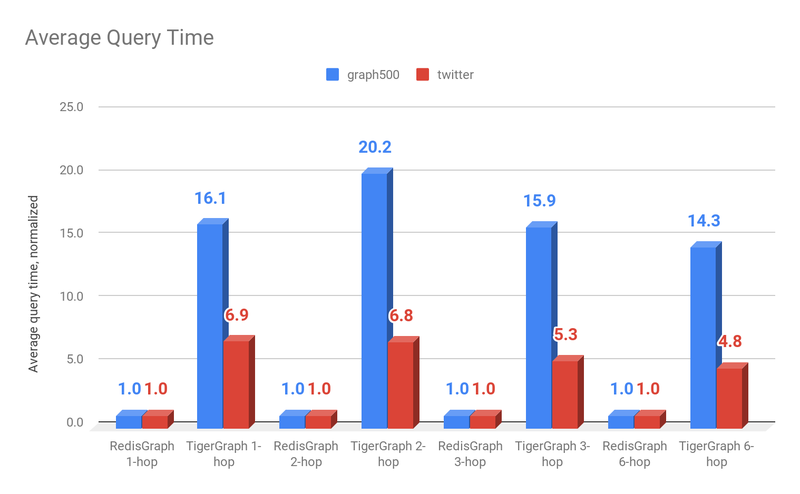 We wrongly assumed that in this concurrent test it could be seen as if the requests were executed sequentially in TigerGraph, since we observed that certain queries in TigerGraph consumed all 32 cores of the machine. 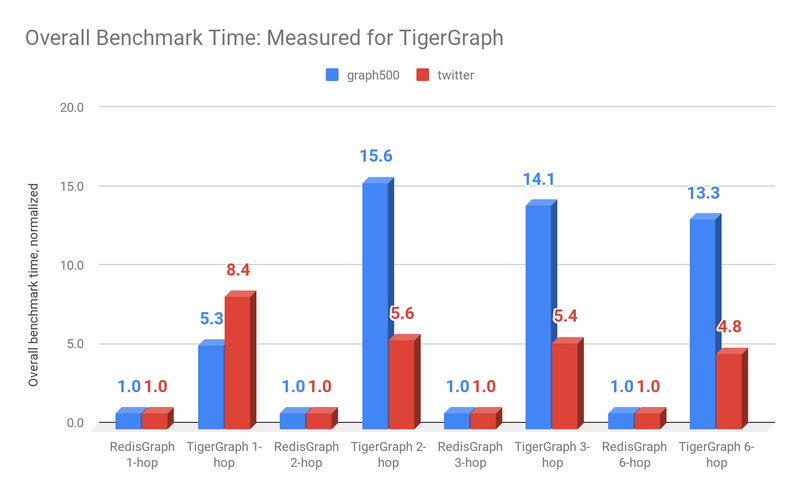 The overall benchmark time results that we first published for TigerGraph were based on the average query time thatTigerGraph had published multiplied by the total number of seeds. For your convenience, below are the results we originally published. The times presented below are overall benchmark times(for RedisGraph these were measured, for TigerGraph they were extrapolated as described above). How do you build a SAN to last 10 years?